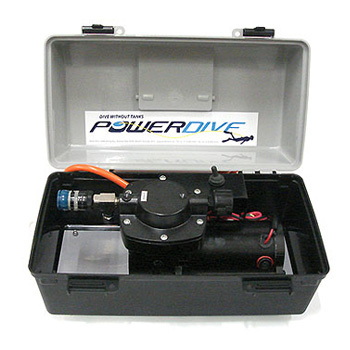 The Power Dive Deck Snorkel hookah is a compact and affordable system to quickly achieve all of these functions. 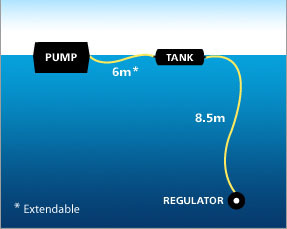 Simply connect to your ship’s power, switch on and 45 seconds later, you are under your boat!  All boat owners should have access to below the waterline of their vessel for emergency detangles/retrievals, boat maintenance or hull/running gear cleaning. 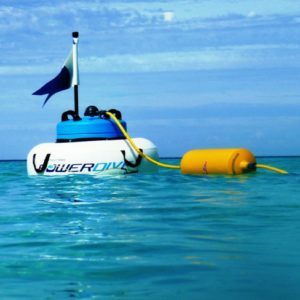 Not only is the Deck Snorkel perfect equipment for any emergency of Do-It-Yourself boat maintenance task, this Power Dive unit is great for just having fun exploring the incredible marine world beneath the waterline from your boat, dinghy or inflatable. If you want to buddy up with family or friends, consider investing in a two-person Double Deck or Power Snorkel unit for double the fun! 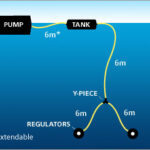 PowerDive was established in 1997 and is now regarded as the most advanced manufacture of Surface Supply Diving Systems (formally known as hookah diving). 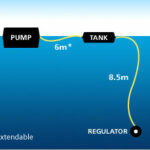 PowerDive has lead the way in innovating products for this market that clearly exists between snorkelling and the complete freedom of scuba dive. The technology in Hookah diving has come a long way from steel helmets and cumbersome dive suits. 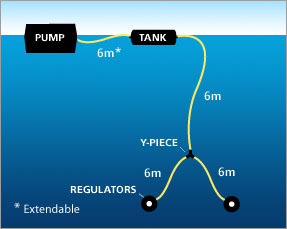 With the PowerDive system, even first time divers can be underwater in minutes!